Zika Virus, a mosquito-borne vector, were first spotted from the pacific in 2007 and 2013 (Yap and French Polynesia respectively) and in 2015 from the Americas (Brazil and Columbia) and Africa (Cape Verde). Today, more than 2 countries in the Americas have reported the sporadic zika virus infections, indicating its rapid geographic expansion. 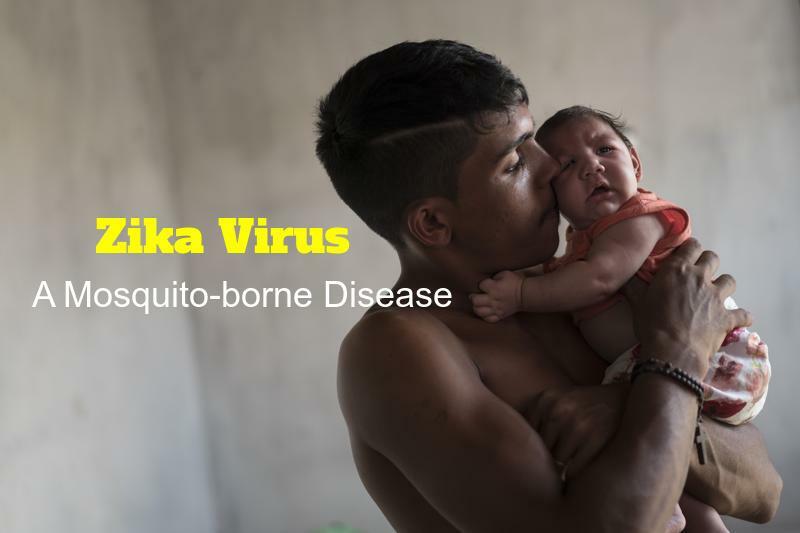 2) People with Zika virus disease usually have a mild fever, skin rash and conjunctivitis. These symptoms normally last for 2 to 7 days. 3) There is no specific treatment or vaccine for zika virus disease. 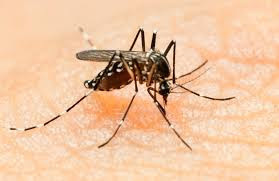 4) The best form of prevention's is protection against mosquito bites. 5) The virus is known to have circulated in the Americas, Africa, Asia and the pacific.